2017 is already drawing to a close, and we’re left with only one long weekend: Christmas in December. So, let’s clear some leave and head off for these short getaways! Give yourself the long weekend you deserve, here are 15 short getaways for you to rest and relax before the start of the new year. 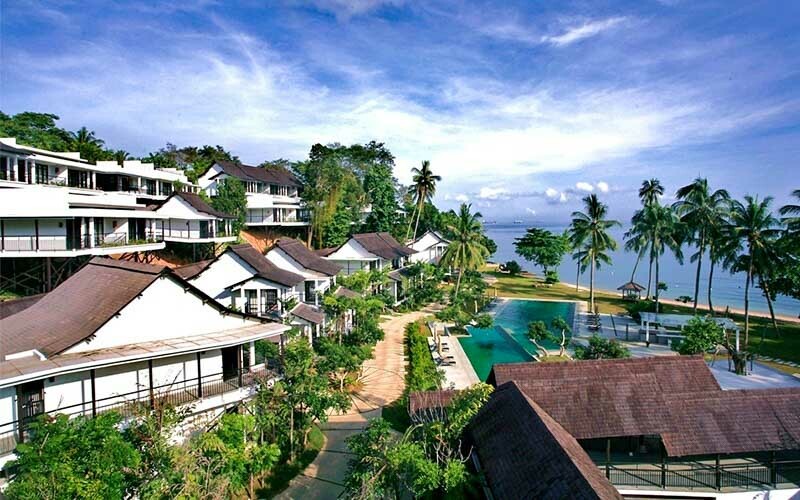 Amara Sanctuary Resort is a well-loved staycay hotel. The resort is enticingly tranquil, and perfect for all sorts of occasion. Many of my friends have raved about the gorgeous setting. Get a 2D1N stay for 2 in your choice of room along with complimentary breakfast and 3-course dinner at Shutters ranging from $348 – $678, I am totally packing my bags and rewarding myself with a peaceful weekend here (offer ends 30 Sept 2017, stay by 30 Nov 2017). 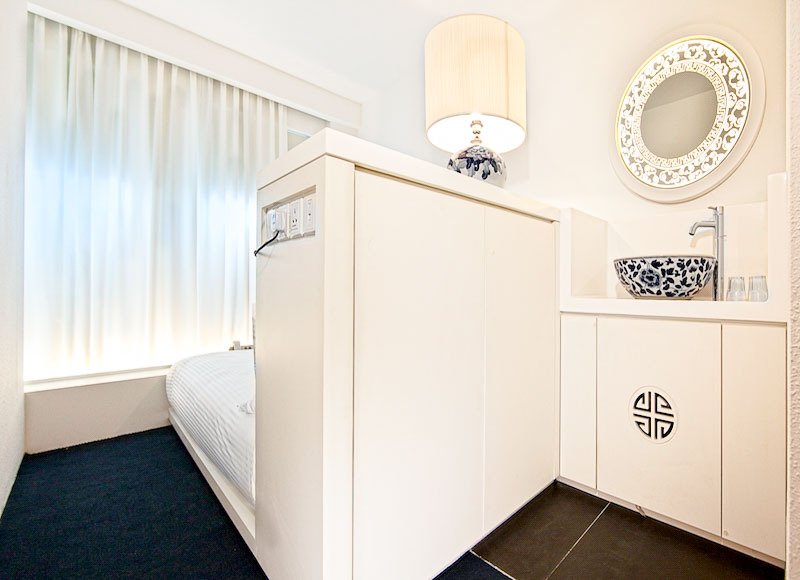 A boutique hotel along Mosque Street, Porcelain Hotel is beautifully decorated with patterns of Chinese porcelain and their iconic colours; white and blue. 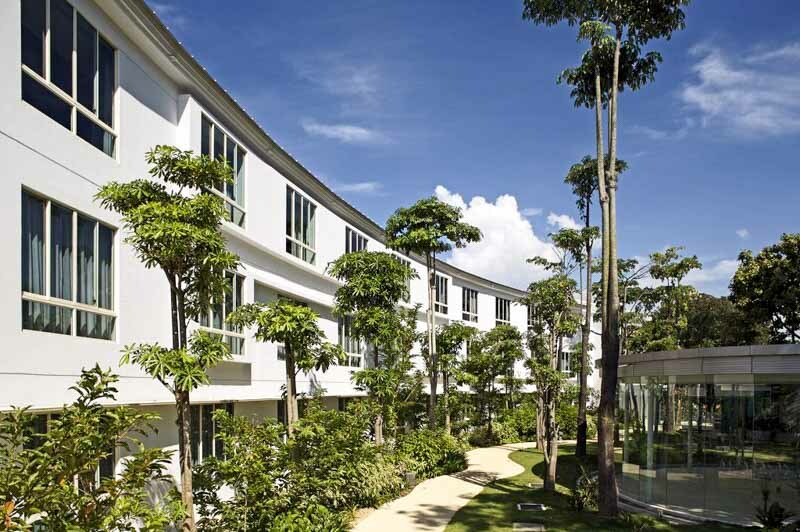 Renovated and opened in 2011, the hotel even has their own in-house spa and wellness centre that focuses on TCM and Chinese massage techniques. $108 for a Superior Queen Room for two people is a great deal. Pamper yourself a little more by opting for the Deluxe Queen Room for two people for just $116 (offer ends 6 Dec 2017, stay by 31 Jan 2018). 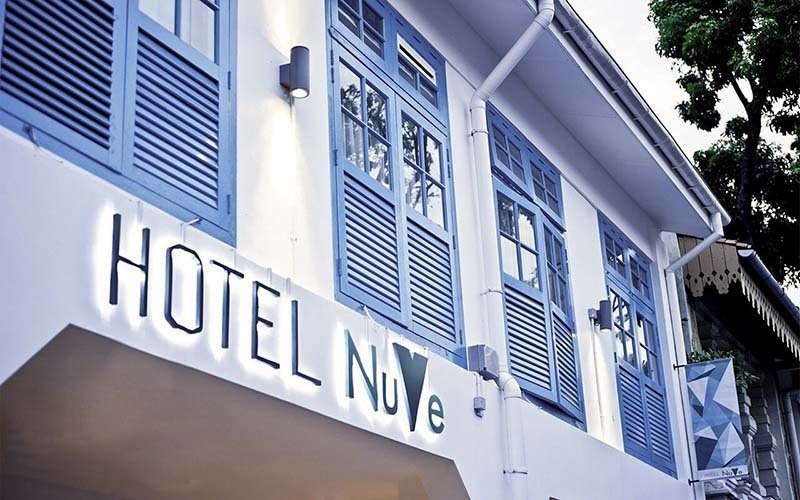 Get away from the daily hustle at Hotel NuVe Heritage, located in a quiet shophouse. With simple and cosy interiors, these rooms are the perfect wind down and recharge pods. At only $199 for a Deluxe King Room with Breakfast for 2, we are counting down to our visit(offer ends 21 Nov 2017, stay by 31 Dec 2017)..
Black and white is the new colourful! These cool monochromatic room have been making their rounds on the internet. See them for yourselves at the brand-new Hotel Nuve Urbane, opening in October 2017. A boutique hotel located at the quaint Jalan Besar district, it’s a perfect cafe-visiting opportunity. Pre-book your 2D1N Stay in a Deluxe Queen Room, for only $118. Reservations only available on Fave (offer ends 18 Nov 2017, stay by 31 Dec 2017). How about a staycation with the girls? 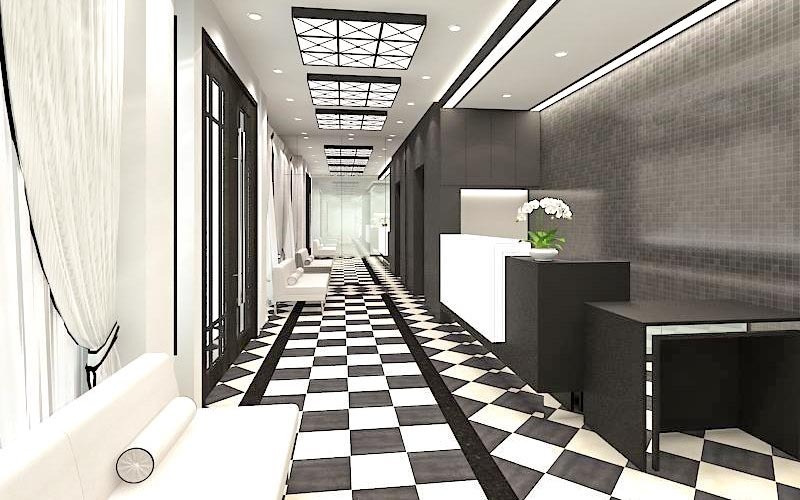 Hotel Nuve at Bugis is the perfect choice with food and shopping just at the doorstep. Buy yourselves some cute outfits and have a personal fashion show in the hotel room. $120 for a 2D1N Stay in Classic Room for two people leaves you with more money to spend shopping and pampering yourselves (offer ends 21 Nov 2017, stay by 31 Dec 2017)! 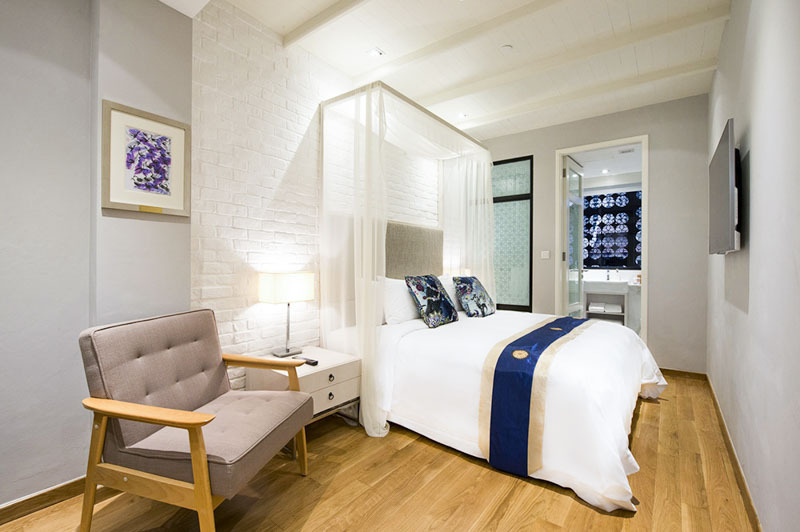 Enjoy a stay in Naumi Liora Hotel, which has retained the old exterior of shophouses found in the past at Chinatown. There’s also a 24-hour snack bar that stocks old-school tidbits including ice gems that guests can help themselves to when they’re feeling peckish. Definitely, a cute boutique hotel that is perfect for a staycation. 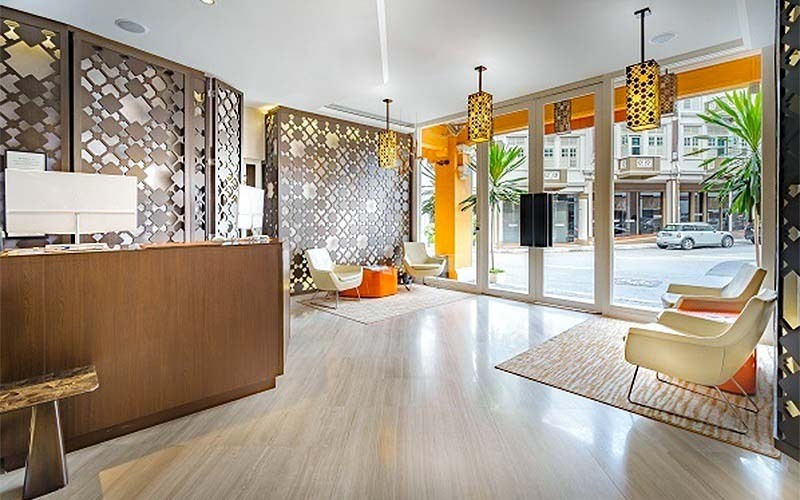 Enjoy either a 2D1N Stay in Heritage Double Room with Breakfast for two people for $198, or stay in the Porch Room with Breakfast for two people for $228 (offers end 6 Dec 2017, stay by 30 Mar 2018)! 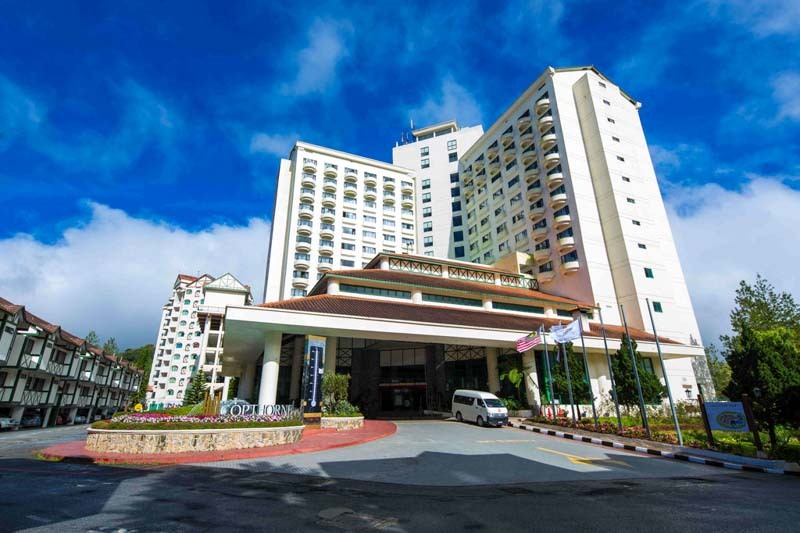 I have really fond memories of going up to Cameron Highlands during my school holidays and plucking strawberries with my family when I was still a kid, so this getaway at 4-stars Copthorne Cameron Highlands is perfect for anybody looking to relive their childhood, or even just to go someplace cooler than sweltering Singapore. $55 for a 2D1NStay in Superior Room for two people or a 3D2N Stay in Superior Room for two people for $108, isn’t too bad on the wallet either (offer ends 23 Nov 2017, stay by 23 Nov 2017)! 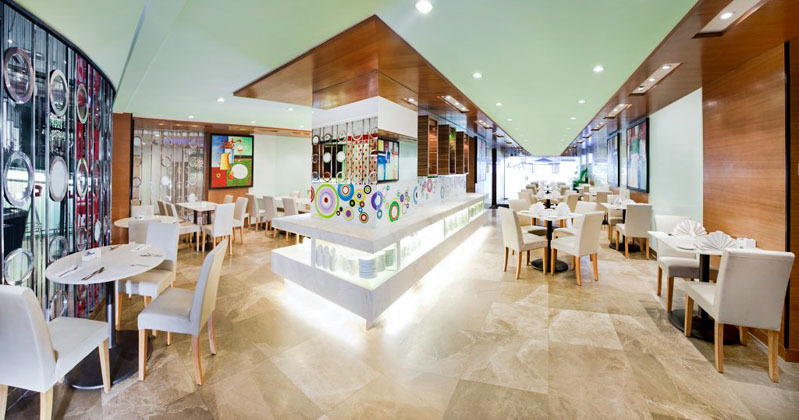 MADUZI Hotel is a 4-star boutique hotel located at the city center near by Terminal 21, BTS, and MRT. With complimentary breakfast, a welcome drink and late checkout up to 3pm, $153 for a 2D1N Stay in Classic Room with Breakfast for two people sounds perfect for a short trip to Bangkok. We recommend buying additional Fave vouchers to extend your stay! You know, for more delicious Thai food and cheap massages. (offer ends 30 Nov 2017, stay by 20 Dec 2017). 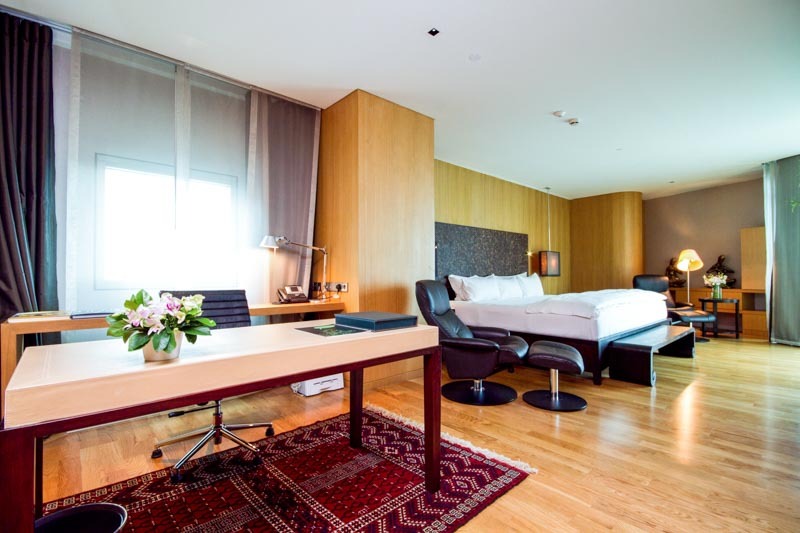 U Sathorn Bangkok is a 5-star oasis in the middle of the business and shopping district of Bangkok! Feast on Thai gastronomical delights found in the town-house restaurants and sidewalk food stalls in the vicinity. You could even grab a drink at one of the nearby sky-bars! With a view to boot, a 2D1N Stay in Deluxe Garden View Room with Breakfast for two Person for $189 sounds like an ideal getaway (offer ends 6 Dec 2017, stay by 20 Dec 2017). Go off the grid at Vivanta By Taj, a beautiful rustic 5-star resort located on Rebak Island, off the shores of Langkawi’s main island. Plenty of resorts have started popping up on Batam lately, with the island quickly becoming an up and coming vacation destination for many Singaporeans. 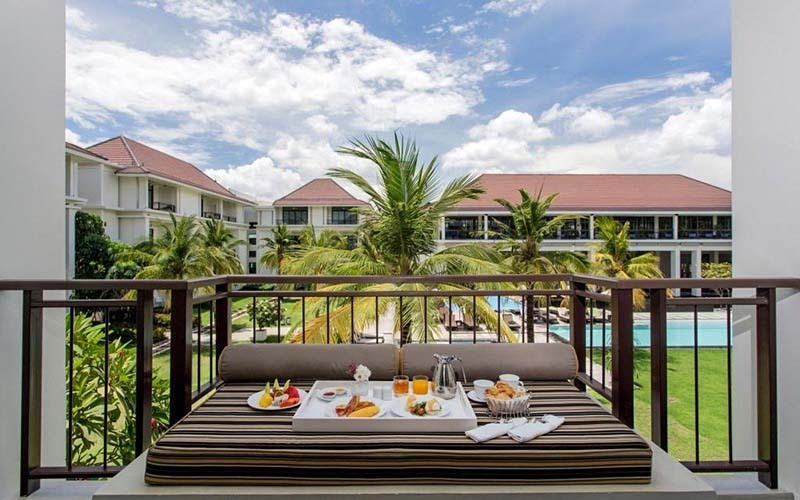 This stay at 4-star Turi Beach Resort is the whole deal, with the return ferry and land transfers taken care of, along with a 2D1N stay and a 45-minute back shoulder massage included for only $99 per person. I have a soft spot for vacation spots along the water; there’s just something about listening to the waves and the smell of the sea that relaxes me beyond belief. 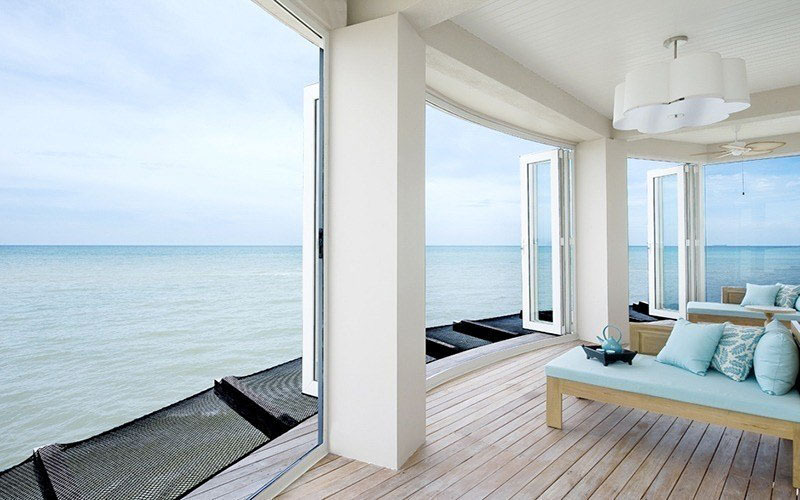 Avillion Port Dickson is a 4-star resort that offers just that. For $124, you get a 2D1N stay in the Water Chalet that sits on stilts above shallow waters, providing you with privacy for a romantic getaway (offer ends 6 Dec 2017, stay by 31 Dec 2017). 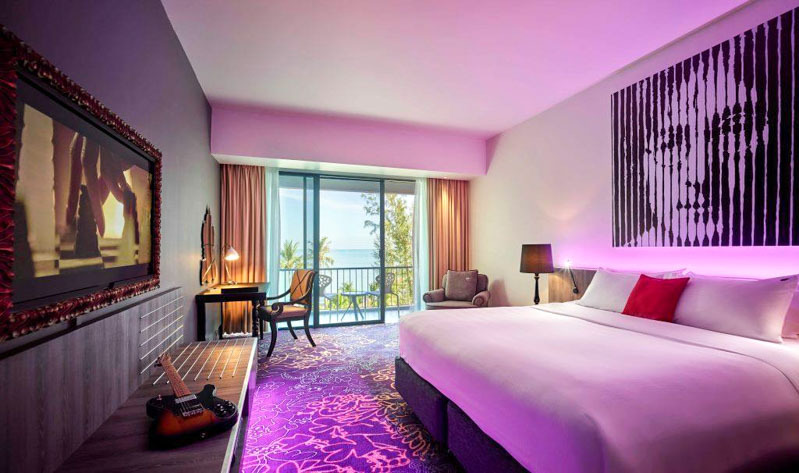 One of the most iconic hotels around, Hard Rock Hotel is known for their food and music acts, and it’s no different at this 4-star Penang hotel. A Seaview Deluxe Room, buffet breakfast and welcome drinks are all provided in this package that is going for only S$290 for two. But what really caught my eye was the new Rock inspired rooms, with the rooms having really cool mood lighting in addition to a painting of a famous star in each room. Don’t forget to take a dip in the swimming pool, the largest free-form pool in northern Malaysia (offer ends 30 Sept 2017, stay by 24 Nov 2017). Plenty of us travel into Malaysia for cheap food and entertainment, but one day is usually not enough to enjoy everything a city in Malaysia has to offer, so here’s a deal for all the bargain hunters out there. 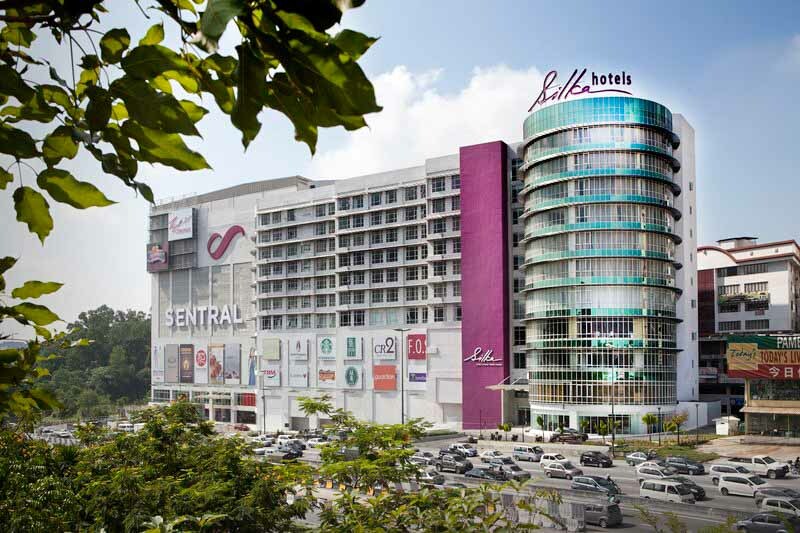 A night’s stay in the Superior room at Silka Cheras Hotel for two people will cost just $33, and you get the added benefit of staying right next to the Cheras Sentral Shopping Mall for all your shopping needs (offer ends 6 Dec 2017, stay by 31 Dec 2017). Perhaps Kuala Lumpur is a bit far, so you’re looking at a short trip into Johor Bahru and the attractions there such as Legoland or the Hello Kitty Town theme park. Well, a 2D1N stay at Silka Johor Bahru for two adults and two children is only going to add $85 to your expenditure, with complimentary breakfast included. Now, isn’t that a steal? If you just need a room for two adults, a 2D1N stay is only going to cost you $42 with complimentary breakfast as well. Plan your next trip to JB now (offer ends 6 Nov 2017, stay by 31 Dec 2017). Use promo code: “SLSTAYCAY” for 8% off your bookings on Fave, capped at $25. What else are you waiting for? Book your vacations now! *Please note that Terms & Conditions apply. More details available in the respective links. **This post is brought to you in partnership with FAVE. A love for food and video games, combined with a lack of motivation to exercise, is probably the reason I'm slowly gaining weight.